Computer Aided Design. 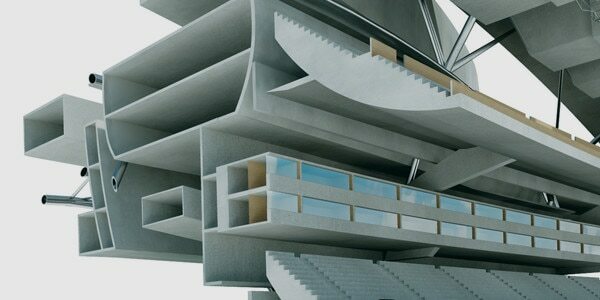 It’s the cornerstone for how we design and build things. But how did CAD come into being? What are the historical milestones? Where is it going next? This short, animated video takes you through a brief history of CAD from blueprints to the design horizon, and unveils a few surprises along the way! 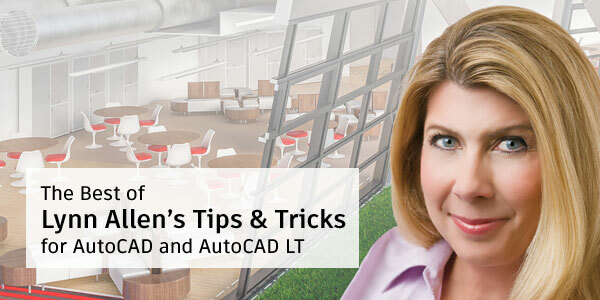 For over 10 years, popular Autodesk technical evangelist Lynn Allen has issued an annual collection of her favorite tips and tricks in AutoCAD. This year we’ve pulled together the “best of” those tips in an exclusive eBook. Which software to use? Let ROI decide. So many software options, and so many costs and benefits. How do you decide? 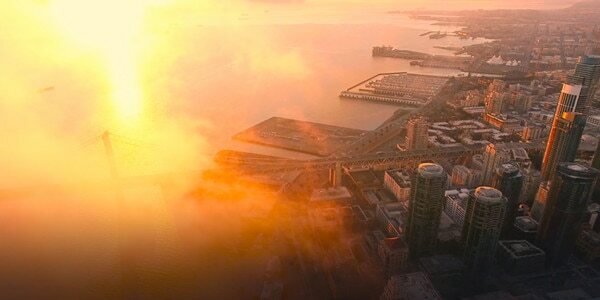 How do you convince management to invest? This insightful article by CAD Industry Expert Robert Green shows you the nuts and bolts of calculating ROI and building a case for your software choice.